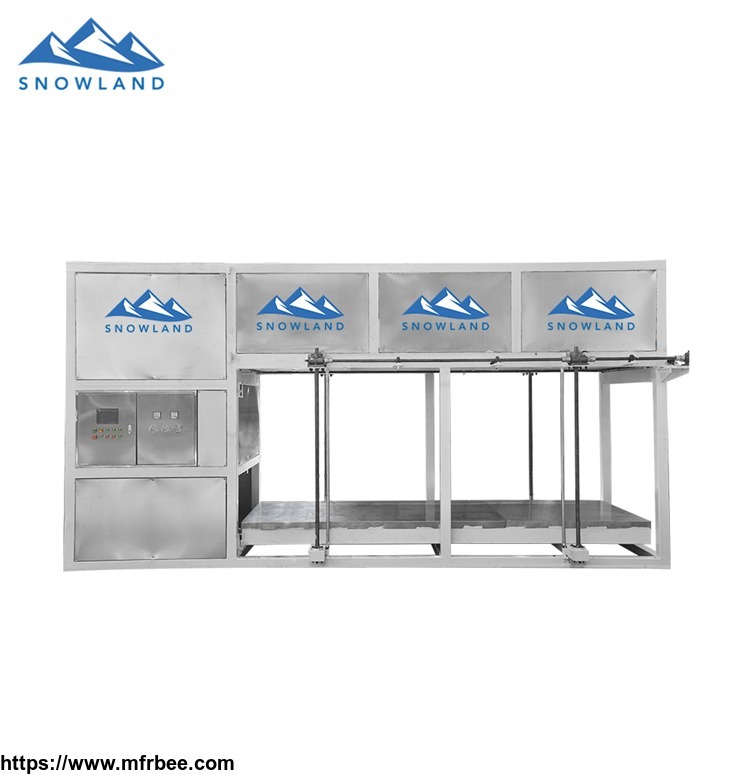 Guangdong Snowland Refrigeration Equipment Co,. 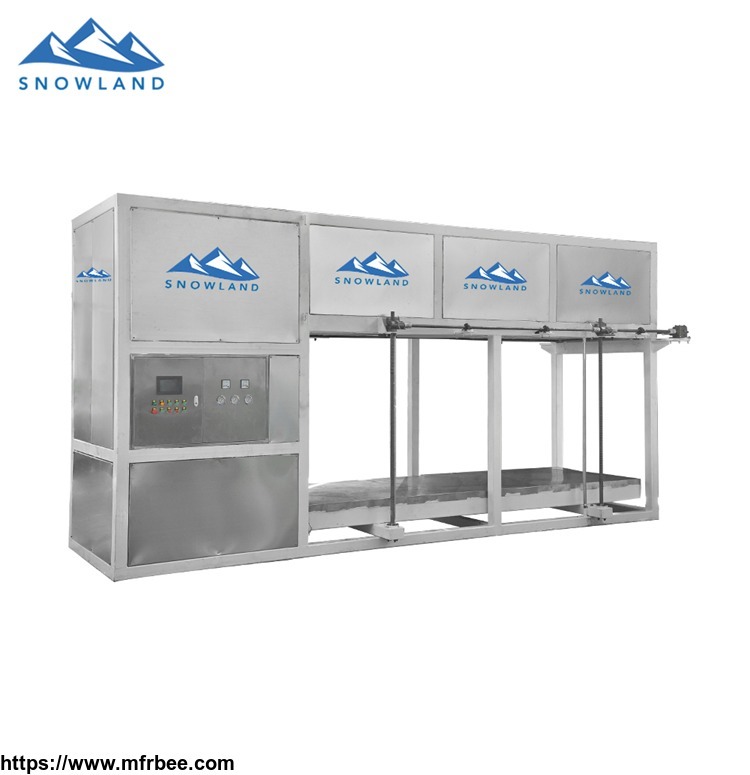 Ltd (abbreviated as"SNOWLAND") is located in an important manufacturing base in China-Foshan city. 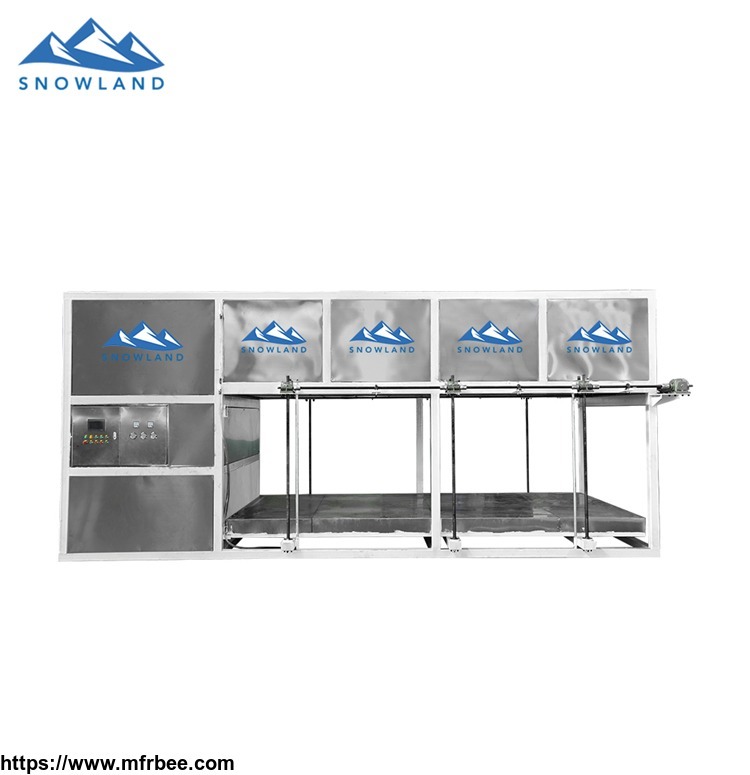 Our company is a modern enterprise is specialized in manufacturing full-automatic direct cooling ice machine, chip ice machine, pipe ice machine and related ice making equipments. 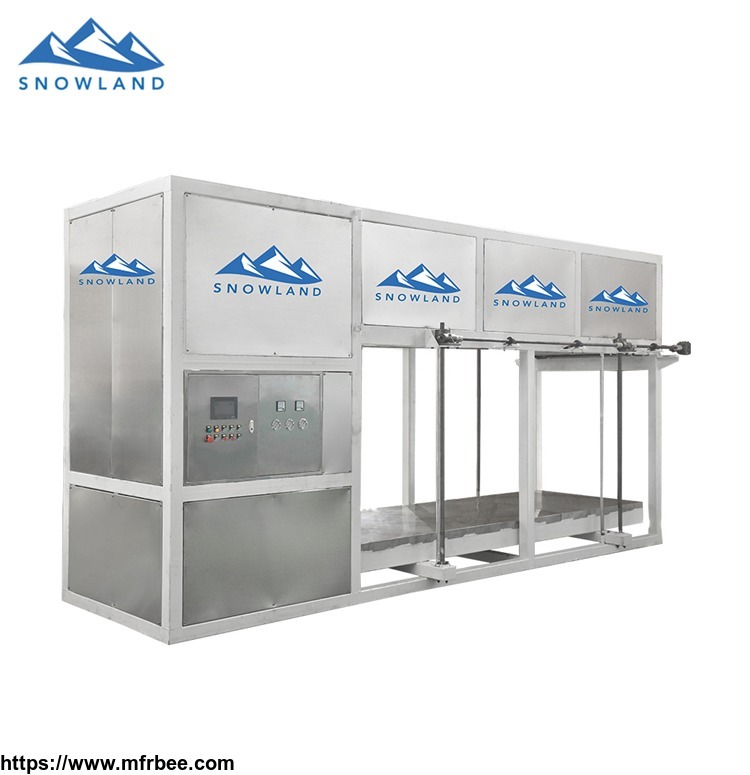 It combines R&D, production, installation, maintenance, adhering to the management concept of "quality first, reputation first, service first", Our products are exported to more than 80 countries and regions at home and abroad, and have won good praises from customers. Our product adopt world-famous brand accessories and first-class production management system, which can ensure perfect quality products.